We don't try and keep up with the news of the day at The Tweed Pig. Exhausting. And the news doesn't have a habit of being genteel. But with afternoon tea it's different. Priorities. Today we bring surprisingly fresh news. The Tea Guild of the UK Tea Council has recently announced its winners of the Tea Awards 2012. 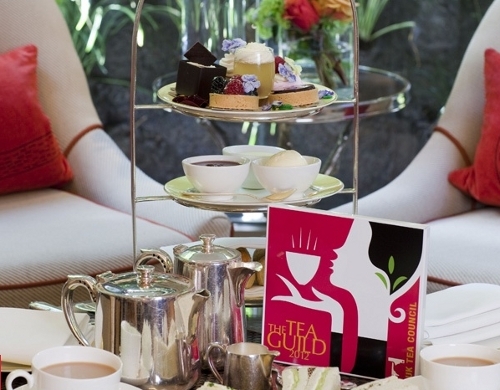 The Athenaeum Hotel won this year's Tea Guild award for Top London Afternoon Tea 2012. 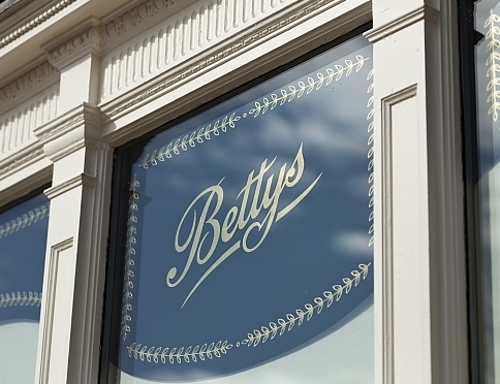 That grand northern institution Bettys Tea Rooms won Top Tea Place for its Northallerton cafe. The Athenaeum's Evergreen Tea includes finger sandwiches, cakes, pastries, orange blossom scones and toasted crumpets. Phwoar. You can have it with a glass of champagne too. An alternative is their Honey Tea with cakes and sweetmeats made with Regent's Park honey, including lavender and honey macaroons and honey cheesecake. You rock n' rollers will be pleased to know that you can order afternoon tea up to 7pm. At that hour we're in high tea territory. 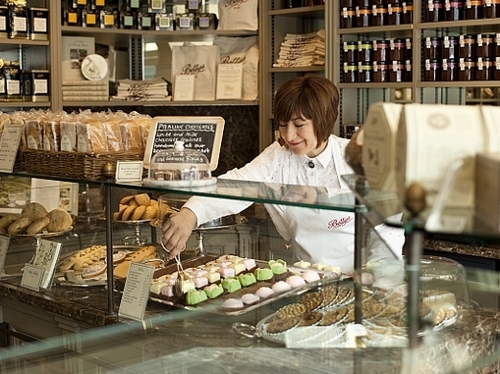 Bettys Tea Rooms in Northallerton, Yorkshire, England impressed with their selection of cakes and teas. The tea rooms are situated in a Georgian building on the main high street and you can enjoy your tea in the cafe or Palm Room, or outside in the courtyard if the weather's clement. Tweedy's Thought: For the Tweed Pig Index of Civilised Cities, a town or city would be awared 10 points for having a Bettys Tea Rooms. Obviously, minus 100 for a Starbucks, KFC, Mcdonalds...Bettys - please come to the West Country.